From a musical family background, Alice’s love affair with the violin began in 1998. As an able student, Alice has studied both with Nelson School of Music’s Margaret Jackson, New Zealand School of Music’s Martin Riseley and with Fiona Pears. She has toured New Zealand extensively with her music as well as completing a European tour in 2014. 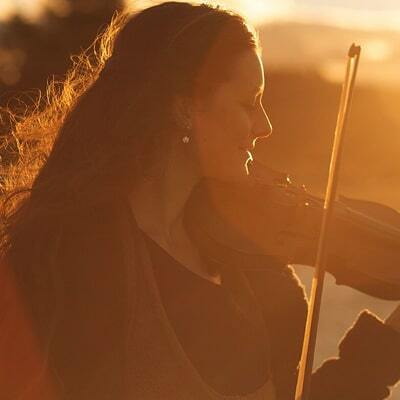 Alice has been offering her knowledge, passion and wisdom teaching violin since 2008. Music is her joy and her muse, which enables her to bring out the best in her students.